Кинопремия «Оскар» это наверное одно из самых больших событий года, как для актеров так и для дизайнеров. Именно на этих церемониях знаменитости красуются перед камерами в дорогих платьях из новых коллекциях знаменитых дизайнеров мира. Порой даже кажется, что большинство актрис приходят на эту церемонию не за наградой, а что бы показать свой дорогой наряд. 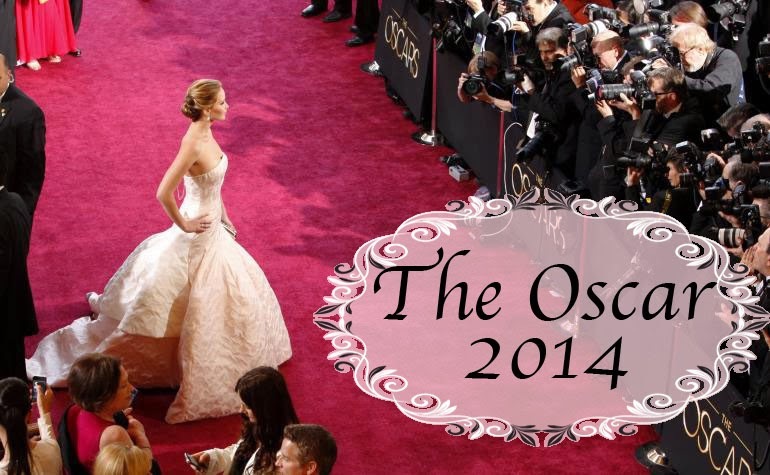 Probably one of the biggest events of the year like to actors and designers, it's a "Oscar" Awards. Exactly on this ceremonies celebrities flaunt in front of cameras in expensive dresses from new collections of famous designers in the world. Sometimes it even seems that most actresses who comes on this ceremony not so important award, that to show to everyone their expensive outfits . Anna Kendrick in a J. Mendel; Brad Pitt in a Tom Ford & Angelina Jolie in a Elie Saab; Cate Blanchett in a Armani Privé; Charlize Theron in Dior Couture. В этом году, как ни странно, мне понравились почти все наряди знаменитостей которые присутствовали на церемонии. Я хочу предложить вам фотоотчет тех платьев которые были потрясающими как и актрисы что одевали их. In this year, oddly enough, I liked almost all dressed celebrities who attended to the ceremony. I want to offer you a photo report of the dresses which were awesome on actress. Diane Kruger in a Valentino Couture; Emma Watson in a Vera Wang; Jennifer Lawrence in a Tom Ford and Dior Couture. Jessica Biel in a Chanel; Julia Roberts in a Givenchy Couture; Kate Beckinsale in Elie Saab Couture; Kate Hudson in a Zuhair Murad Couture. Lady Gaga and Donatella Versace; Matthew McConaughey in a Dolce & Gabbana & Camila Alves in a Gabriela Cadena; Olga Kurylenko in a Suzy Amis Cameron. Penelope Cruz in a Giambattista Valli; Rosie Huntington-Whiteley in Cushnie et Ochs; Sandra Bullock in Alexander McQueen; Sienna Miller in a Alexander McQueen. Lupita Nyong'o in a Prada; Sofía Vergara in a Roberto Cavalli; Taylor Swift in a Julien Macdonald. 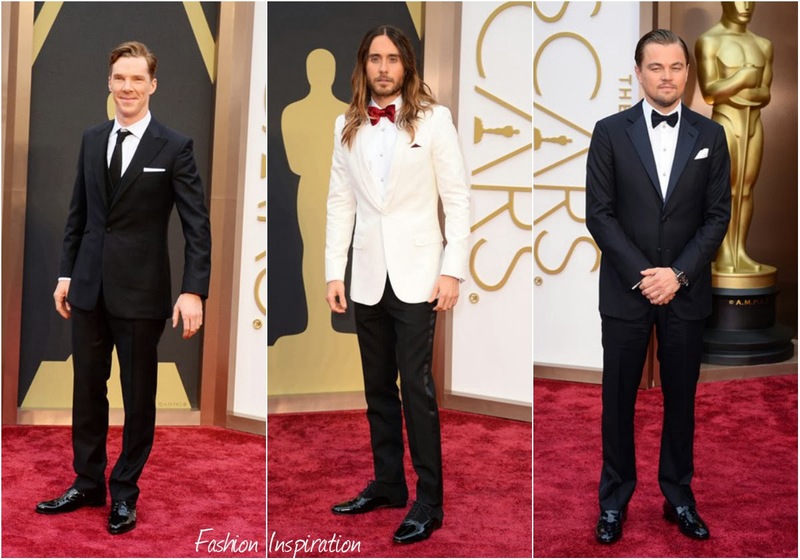 Benedict Cumberbatch; Jared Leto; Leonardo DiCaprio. Какое платье и образ вам понравился больше всего? What kind of dress and looks you like the most?